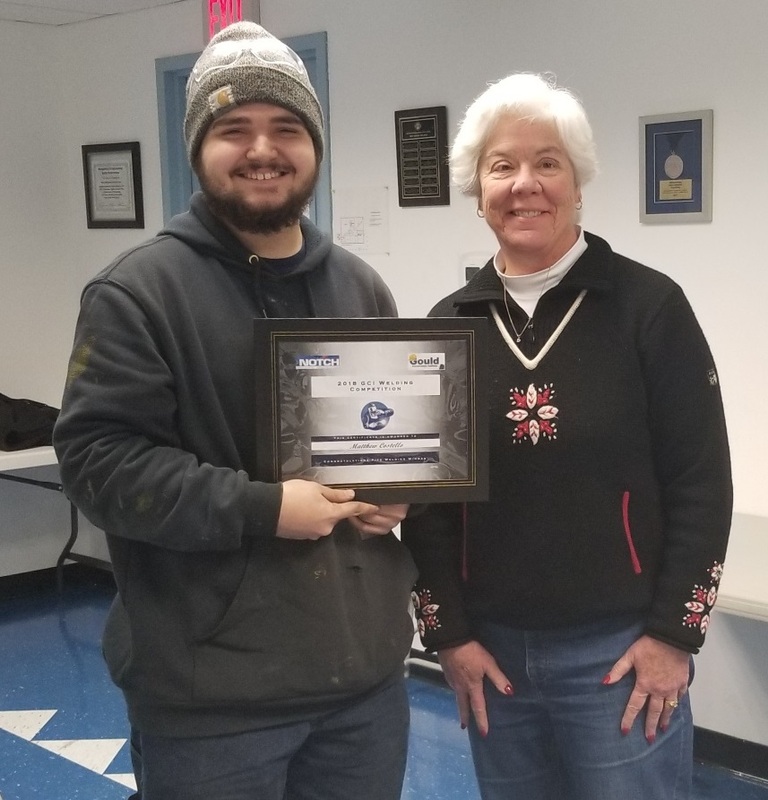 Andover, MA – On January 5, 2019, Gould Construction Institute and ABC MA held their annual local Craft Championship competition at Greater Lawrence Tech. Participants competed against their peers for a chance to compete in the 2019 ABC National Craft Championships in Long Beach, California, March 24-29, 2019. 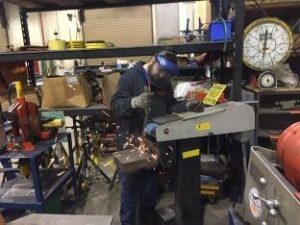 This year, participants in electrical, pipefitting and welding crafts were represented. Notch Mechanical’s employee Matthew Costello was this year’s winner in the welding category. Matt was also the first place winner of the annual Notch Pipe Welding Challenge in 2018 and placed third in the 2017 competition. Matt will be traveling to California in March to compete in the National Craft Championships.